How have LED illuminated signs and digital signage helped our clients? In recent months we have assisted Watpac in setting up a new outlet in North Brisbane. We specialise in this kind of professional brand establishment. Our initial work for Watpac included large building identification signs, LED illuminated signs, directional and safety signs, and window graphics. 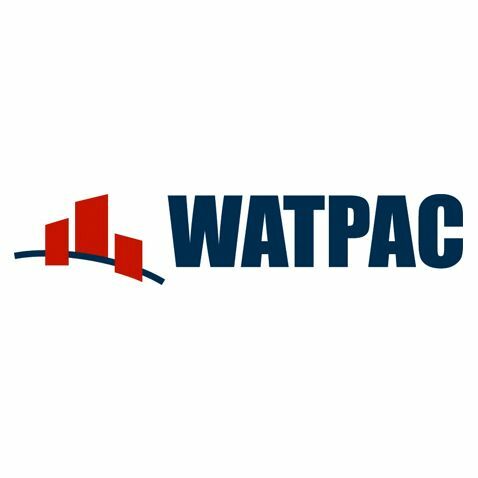 From there, the continued maintenance of the Watpac brand has lead us to the production of reusable, relocatable banners, corflutes, business cards, workwear and site-specific brand signage. The reliability of our friendly staff has lead us to a positive business relationship between Commercial Signage Australia and Watpac. Our flexibility with turn-around times and willingness to go the extra mile, combined with the high quality of production, have assisted in the establishment and maintenance of this relationship. If you think that LED illuminated signs, an outdoor LED digital signage or an outdoor scrolling LED design will help the branding of your business, call us for a free quote today. 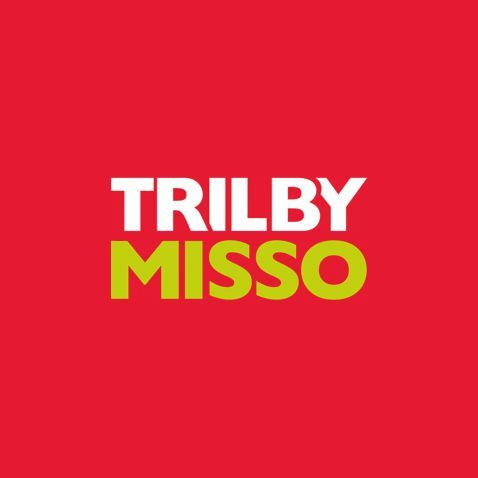 Operating for almost sixty years, Trilby Misso is a well known and respected law firm. Commercial Signage Australia has recently worked with Trilby Misso to update the firm’s branding. Giving the organisation a new lease on life, Commercial Signage Australia rebranded all of Trilby Misso’s commercial offices with an exceptional result! If you are interested in rebranding your company, contact Commercial Signage Australia for discussion on how we can assist you. 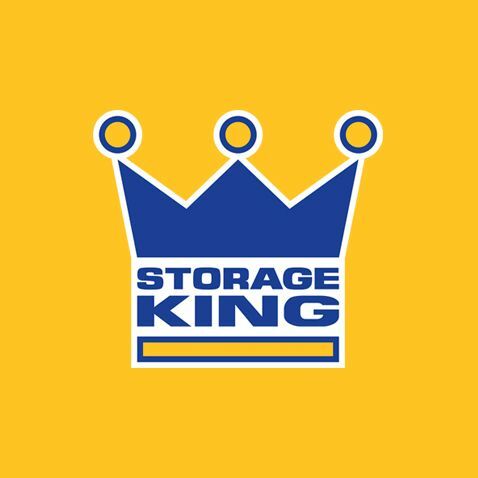 As Australasia’s largest self storage company, Storage King’s iconic logo is well known. As you pass one of Storage King’s many locations throughout Australia and New Zealand you will be sure to see the large, custom-made signs outside of their building, produced by Commercial Signage Australia. Interested in LED illuminated signs or outdoor LED digital signage that grabs attention and becomes a nationally known icon? Contact Commercial Signage Australia today! The famous Australian women’s gym is known for its iconic pink signage. 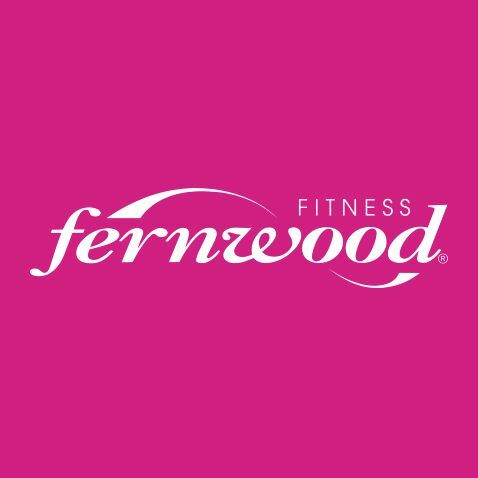 Fernwood boasts dozens of locations throughout Australia which rely on their signage to grab attention and draw new customers in. If you need LED illuminated signs, an outdoor scrolling LED sign or a pylon sign that will stand out and bring you new clients, call Commercial Signage Australia.